A ruling has apparently just come from the UK Court of Appeal according to Out-Law.com (we can't give legal advice so you need to seek independent legal advice before acting on this). The court apparently upheld an earlier ruling that means that funders can be more confident in financing receivables where there is a ban on assignment in the terms of the client's customer. "Ban on assignment" is a clause in the terms of a customer prohibiting the assignment of debts to a third party, by the supplier. This has been an issue for many years in the invoice finance arena as the funder always fears this clause being used as an excuse not to pay them when they come to collect a debt against which they have provided a prepayment. In essence, it appears that court found that in a case where there was a ban on assignment clause in an underlying contract, a party was not prohibited from disposing of its receivables by means other than assignment. 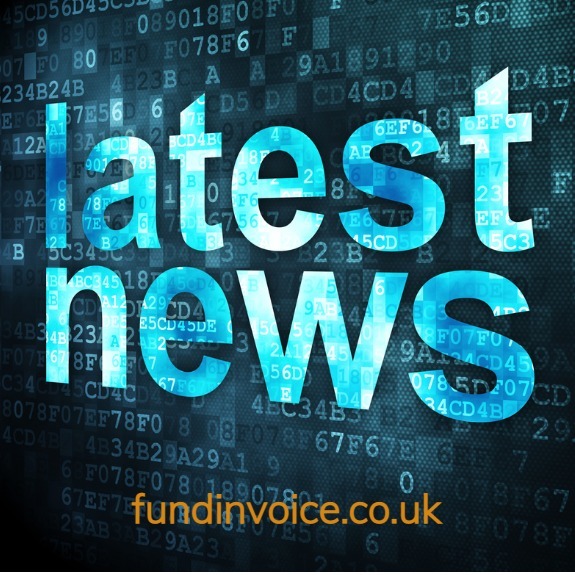 These means could be the use of a trusts to transfer the proceeds of receivables to funders. This is potentially very welcome news to both companies that want to discount their receivables, and invoice finance companies that have struggled with the issue for many years. It has been common practice to operate a confidential facility where there may be BOA issues, and this involves both an increased risk if the clause ultimately leads to a collection issue e.g. in the event of client failure. The second issue is having to operate on a confidential basis requires a better client risk profile, the new ruling could open up the way to deal with such companies on a disclosed basis, which improves the risk position of the funder, potentially enabling them to offer the service to clients that may not meet the criteria for a confidential product. Update: Ban on assignment legislation is passed by Parliament.